Kim Kardashian: "I Married for Love"
Kim Kardashian said she "married for love" and not for her TV show. "It just didn’t turn out to be the fairy tale I had so badly hoped for," the reality star wrote in a "Message to My Fans" on her website, one day after filing to divorce NBA baller Kris Humphries. In her first extended comments since releasing a terse statement on Monday, Kardashian said reports she made millions off her marriage were "not true" and she planned to donate money from her gifts to charity. E! 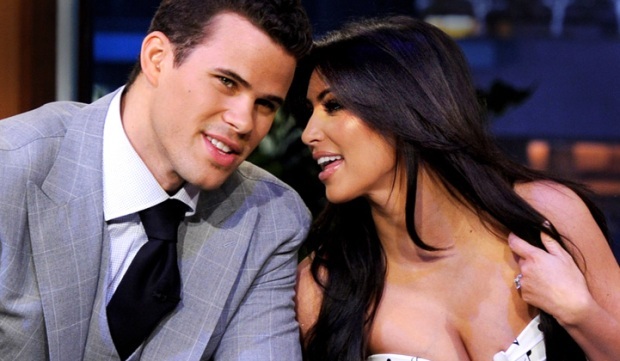 had broadcast a four-hour, two-part special of "Kim's Fairytale Wedding: A Kardashian Event." Kim Kardashian defended filing for divorce after just 72 days by saying "my dad always told me to follow my heart I believe now that I really am." 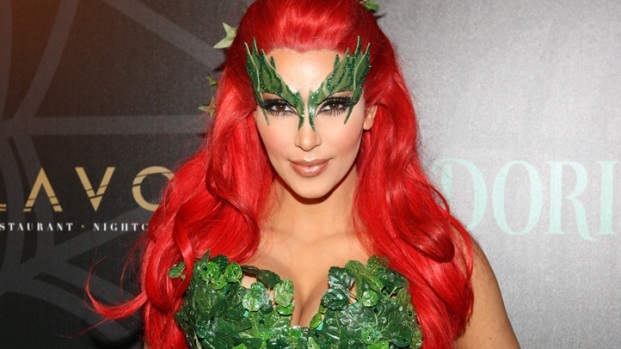 Before Kim announced her split from Kris she dressed up as Batman and Robin villain Poison Ivy and hosted a festive bash in New York City. When asked if she planned on dressing up with Humphries, Kim replied, "Actually, I'm going to be in Australia for the real Halloween, so I won't be able to dress up with Kris this year." "This is probably the hardest thing I’ve ever had to write. I see all of the support and I am so thankful for my fans, friends and family who are helping me through this difficult time. I’m sorry if I have hurt anyone, but my dad always told me to follow my heart I believe now that I really am." Hours earlier, Kardashian's mom Kris Jenner had said she couldn't "judge” Kim for giving up on her marriage and she wanted everyone else to follow her lead. “People have to stop judging," Jenner said in a radio interview on the Johnjay and Rick show Tuesday, according to People. The Kardashian matriarch and manager said she did not “interrogate” her 30-year-old and wasn’t going to speculate on what went wrong either. “She's not the first person in the world to get a divorce or to have something like this happen to, and she won't be the last,” Jenner said. Kim Kardashian’s usually active Twitter account had been abnormally silent in the hours since she confirmed in a statement that, “after careful consideration, I have decided to end my marriage." She’s been hurt over reports that her marriage was a sham, Kardashian’s friends reportedly told TMZ. Khloe Kardashian also weighed in against negative chatter about her sister on Twitter. “Reading some these comments r so hurtful. Im grateful 4our fans who understand & r being respectful. Hate is disgusting. Love is everything,” she tweeted. “'I give it six effing months,'" Kathie Lee Gifford of “Today” recalled Khloe telling her at Kim’s wedding reception.